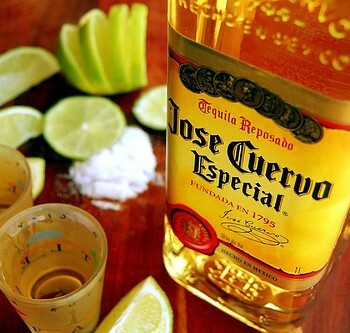 Just one month after listing on the Mexico stock market and raising US$934m from investors, Jose Cuervo’s parent company, Becle, has reported a near 50% slump in fourth quarter profits compared with last year. Fourth quarter profits were US$30.5m compared with $59.2m in 2016, despite sales revenues soaring by 52% on Tuesday. The world’s biggest Tequila producer, still majority owned by the Beckmann family, said that the profits crash was largely due to the ballooning cost of agave, which has risen by 84% since this time last year. Agave is a key ingredient in Tequila. The February listing was heavily oversubscribed despite the threat by President Trump to slap a 20% import tax on Mexican products to pay for his mooted border wall. More than 60% of Cuervo’s sales are to the US and Canada.